Einstein’s Theory of Relativity & why E=mc square, In One Simple Animation! 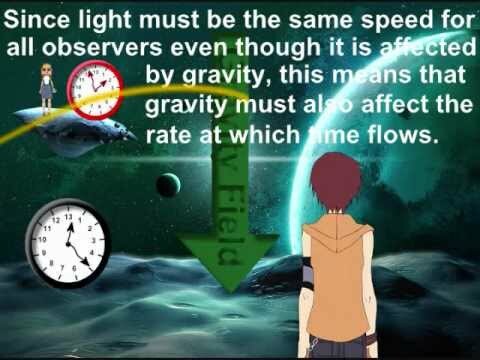 If you want to understand effectively and easily the Albert Einstein’s Theory of Relativity, everything you need to know is here in this simple and nice video-animation. Covers both Special Relativity and General Relativity. Enjoy. A Stolen Tank On A US Road, Tremendous Damage! Instant Life Problem Solver, Try It! News: New World Record for The Highest Skydive Jump! From Google! Have You Ever Seen A Bear Doing That?